When Royal Caribbean introduced its Quantum class of ships back in 2014 they also introduced a new dining concept: Dynamic Dining. 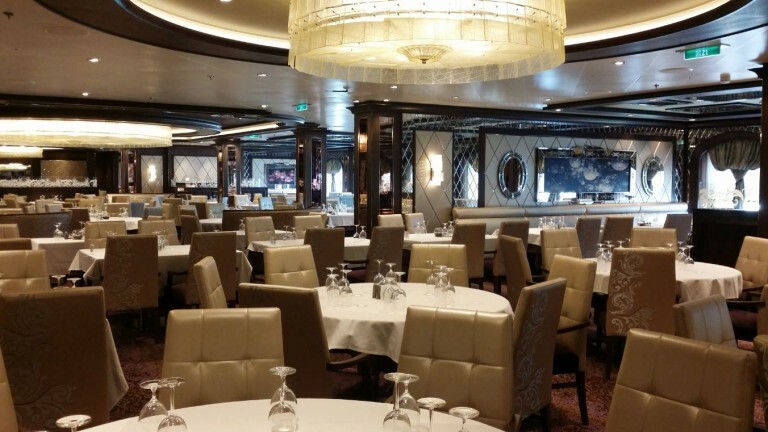 As part of this dining program, the traditional main dining room that has long been synonymous with cruise ship dining had been completely reimagined onboard Quantum-class ships. Inspired by the experience of dining in the world’s most cosmopolitan cities, Quantum-class ships feature a selection of complimentary main restaurants, each with their own distinctive menu and ambiance, all designed to immerse guests in new tastes, sights and settings each night of their cruise vacation. Guests will no longer eat at the same table in the same restaurant every night, but will rotate through the complimentary restaurants. As time went by, and complaints about the new dining concept poured in, the company altered the program by introducing two Dynamic Dining options to best suit guests’ preferences: Dynamic Dining Choice, which allowed guests to decide when, where, and with whom to dine each evening, and Dynamic Dining Classic, which was designed for those who prefer a more traditional experience. Classic accommodates diners in a choice of early or late seating, and rotates them through a preset lineup of the complimentary main dining restaurants along with the same companions and wait staff throughout their cruise. But all this is history. As from November 27th, 2016, Royal Caribbean is discontinuing Dynamic Dining onboard Anthem of the Seas and Ovation of the Seas. Onboard Quantum of the Seas, who is sailing year round from China the concept has already been discontinued. All Anthem of the Seas sailings departing on-or-after November 27th, 2016, as well as sailings departing November 23rd, 2016 through April 14th, 2017 onboard Ovation of the Seas will offer the My Time Dining program, with traditional and flexible options, as well as introduce new, upgraded dinner menus. Beginning November 27th, 2016, Anthem of the Seas will also offer either one or two formal evenings per cruise, dependent upon sailing length. The four main restaurants – Chic, Grande, Silk, and American Icon– will now become the main dining venues to support the My Time Dining program and will all feature the same upgraded dinner menu each evening. 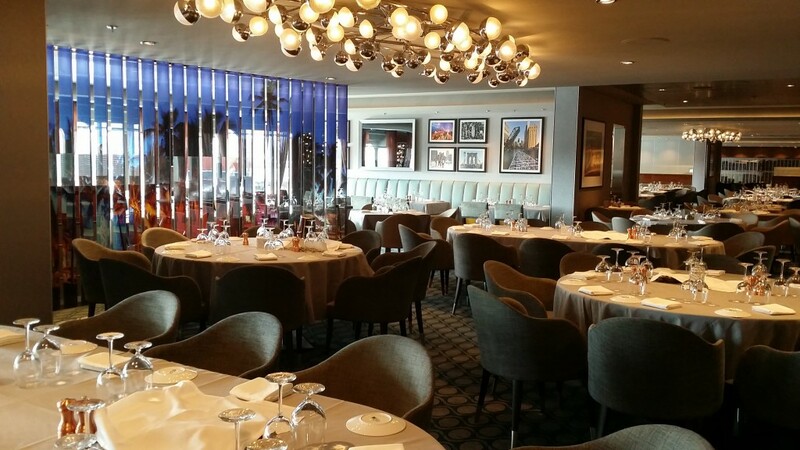 My Time Dining flexible venues will be located on Deck 4 in American Icon and Silk, while Chic and Grande will be designated as the early and late seating restaurants on Deck 3. The name and décor of each venue will remain unchanged. Based on the preferred dining selection, guests will automatically be assigned to dine in one of the main dining restaurants for the entirety of their cruise. They will enjoy the benefit of consistent wait staff and table companions each evening at dinner. Specialty dining options remain available for those guests wishing to experience multiple dining venues. 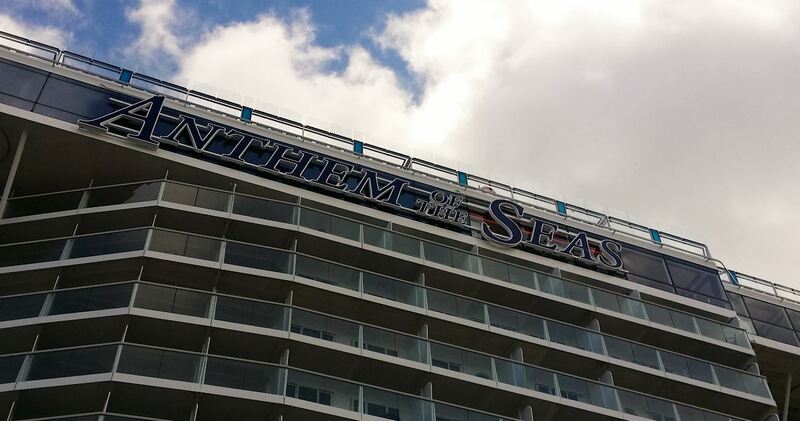 In addition to the dining enhancements, guests will notice some other changes while sailing onboard Anthem of the Seas. To enhance the overall guest experience, Royal Caribbean is making adjustments to their daily entertainment schedule to ensure a more convenient line-up of show times that complement the evening dining options. In addition, to give more guests the opportunity to experience the revolutionary Ripcord by iFly and North Star attractions, extra support staff will be added to accommodate expanded hours of operation. 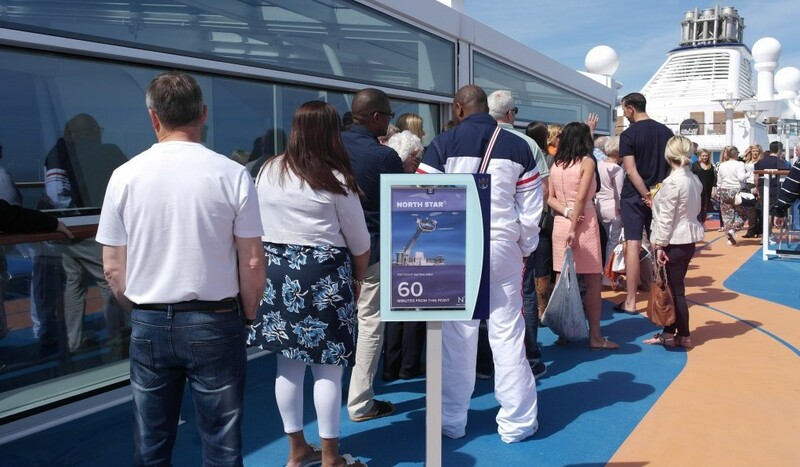 It seems while Royal Caribbean has been succesful in the way they revolutionized the design and experiences on board of their cruise ships, they did not succeed in making the guests like the changes made to the original dining concept. For more information about Anthem of the Seas please click here, for more information about Ovation of the Seas click here.